Celebrations Venue at Slaugham Place., West Sussex Birthdays, Anniversaries and more. ​We will help you to organise an event that will be really memorable and have your guests talking about it long after the event has finished. ​We always ensure there is something for everyone, not forgetting the children, and work really hard to make sure we have left nothing to chance. ​Please contact us to check availability for your special day whether it's a birthday, anniversary, christening ball, kayleigh or summer party! Whilst you never need an excuse for a party, special birthdays or anniversaries are always a great time to celebrate. We can go that extra mile for silver, ruby, gold and diamond wedding anniversaries coordinating flowers and decor to create a beautiful colour coordinated environment. We've hosted birthday parties for all major milestones including 18th, 21st, 30th, 50th and 90th birthdays. We can serve either a selection of canapes throughout the time, perhaps a sit down meal, or maybe even a barbecue or hog roast – whatever you would like, our talented chefs can create. As our location is secluded and private, you can continue the celebrations long into the evening with either a disco or live music. If you are looking for a beautiful venue for your outdoor marquee party then look no further! We love a a party and will help you organise something really special here in the gardens of Slaugham Place. 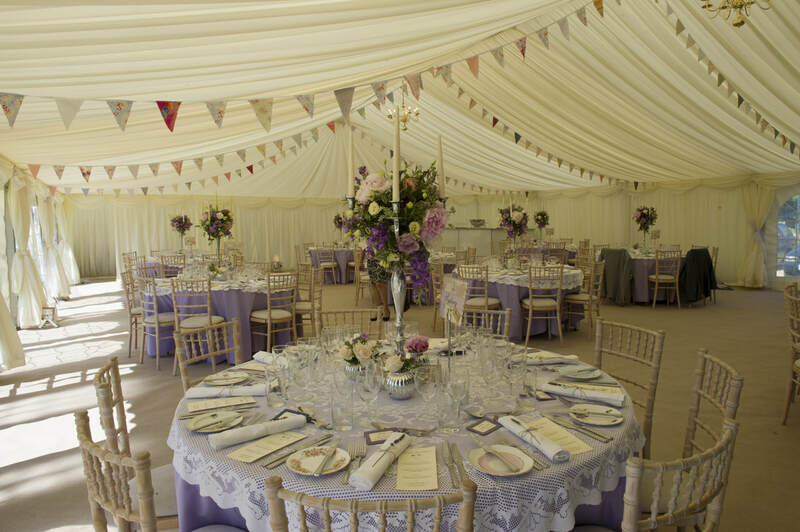 You can decorate our luxury marquee so it is completely personal to you and we can help. 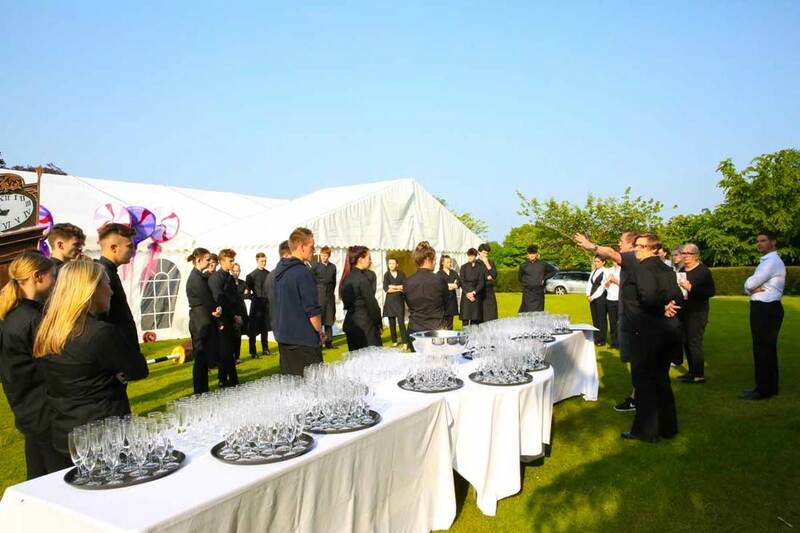 ​We always ensure there is something for everyone and work really hard to make your party a great success. We can supply catering services to your requirements, from simple buffets to full formal dinners. School balls are very popular since the annual "prom" come over from America. Such events are are now an end of term highlight for many school pupils. 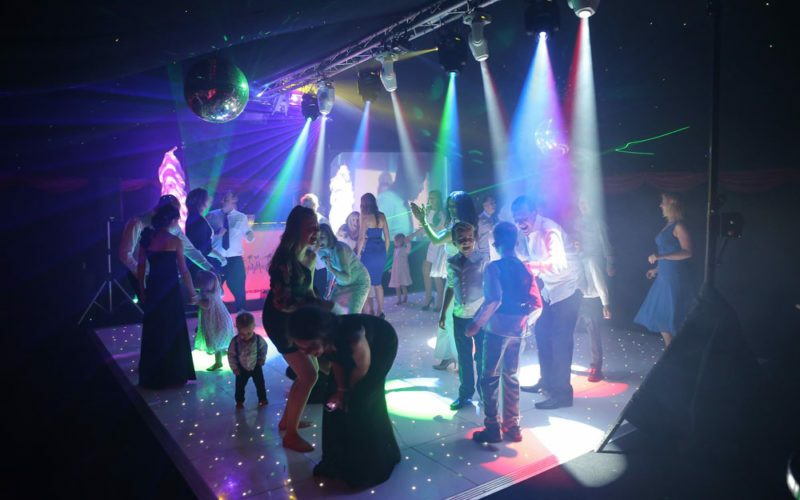 We can deliver a package that includes catering, dance floor and live music so that the year 11 or year 13 school ball goes without a hitch. We can work with you to decorate the marquee in school colours and can even give you ideas on entertainment such as the ever popular photo booth – ideal for teenagers! ​We are totally versatile and can fit around whatever you want to do.